Does Hide My IP Allow Torrenting? The VPN Lab - VPN Guides - Torrent Guides - Does Hide My IP Allow Torrenting? 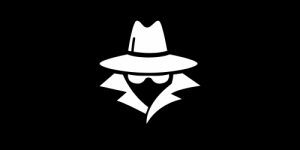 Hide My IP is one of the 6 tools developed by My Privacy Tools Inc. 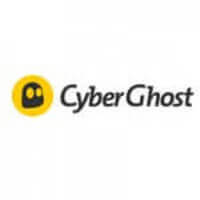 The company is located in the USA, which may be a deal-breaker for some VPN users. Hide My IP boasts a lot of features and security measures, but we were unable to confirm many of those even after contacting user support. One of the main features for all VPN users is P2P filesharing, which is what today’s post will be all about. After our thorough investigation of the official website, we were unable to locate any mention of P2P traffic or torrenting whatsoever. We, therefore, contacted its user support and got our answer that way. 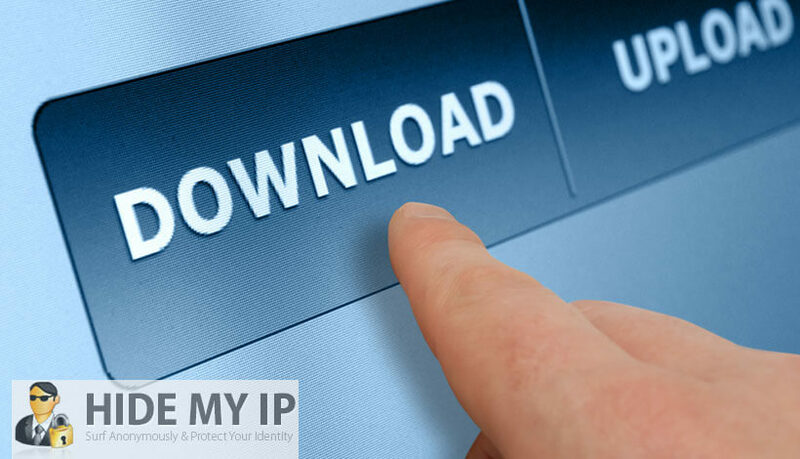 Hide My IP indeed allows P2P traffic, so you’ll be able to use torrents to download your favorite content. 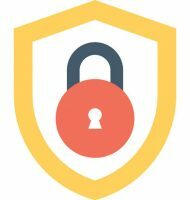 Hide My IP uses SSL encryption to secure your Internet connection. Apart from that, we were unable to find any other encryption-related security measures. The company uses Smart DNS Proxy, allowing you to hide your true IP address. To be honest, we see Hide My IP more as a proxy server than a full-blown VPN even though many reviewers regard it as such. The company claims it doesn’t log your data or share your personal info with any third parties. However, it will hand over your private data if required so by law. It’s interesting, though, what data would Hide My IP be able to hand over if it keeps no user logs?